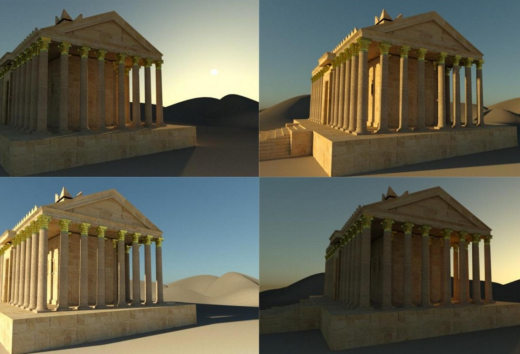 A Digital Archaeology project, collecting data from international partners, analyzing it, creating a reconstruction of Palmyra in virtual space, and sharing the models and data in the public domain. We are using digital tools to preserve the heritage sites being actively deleted by ISIS. 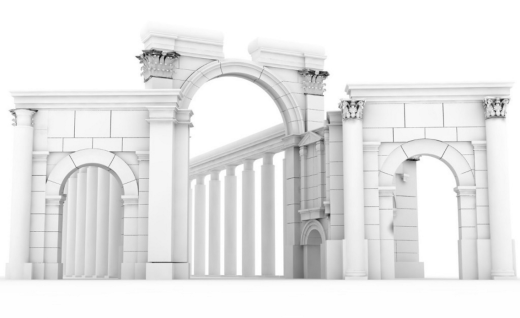 A Cultural Development project, hosting live workshops and building a network of artists, technologists, archaeologists, architects, and others to research, construct models, and create artistic works. A Curatorial project, creating exhibitions and experiences in museums and institutions globally, celebrating the cultural heritage of Syria and the world through the lens of architecture embodying culture and power. Together with our international affiliates, #NEWPALMYRA sources archaeological and historical data, shares it with the community, and outputs art exhibitions, salons, and creative works using this data to carry the rich history of Palmyra forward to new generations.